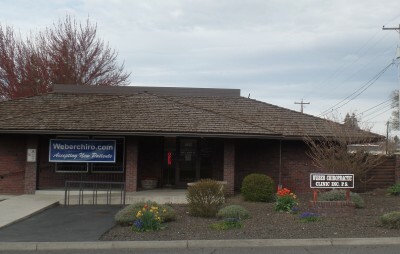 For Yakima chiropractice patients looking for a natural approach to true health and wellness, Weber Chiropractic & Nutritional Healing is the answer. For over twenty-seven years, we have helped sick patients get well and stay well! Not all Yakima chiropractors are the same! 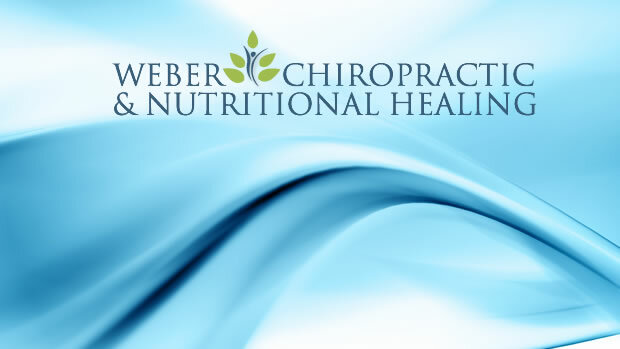 With two decades of experience, Weber Chiropractic & Nutritional Healing is the experienced leader. In addition, we are pleased to offer our patients the latest in Low Level Laser Therapy (LLLT). Call us today to schedule a no-obligation appointment! Yakima, WA—Dr. Gene C. Weber, D.C. recently studied Koren Specific Technique or KST. Dr. Weber was personally trained by world-renowned chiropractor, author and educator, Dr. Tedd Koren, the developer of this remarkable new technique. Doctors from all over the world have attended KST seminars. “This amazing system of analysis and correction,” says Dr. Weber, “has made a huge impact with some of my most difficult cases. Because the technique is so gentle, our newborn patients as well as our great-great grandparents can benefit from it.” Dr. Weber owns and operates Weber Chiropractic & Nutritional Healing, located at 3802 Tieton Dr. He can be reached at (509) 965-7155, drgene@weberchiro.com. Health and wellness articles published by Dr. Gene C. Weber, Yakima Chiropractor. Subscribe now.